Snyder, S. W. et. 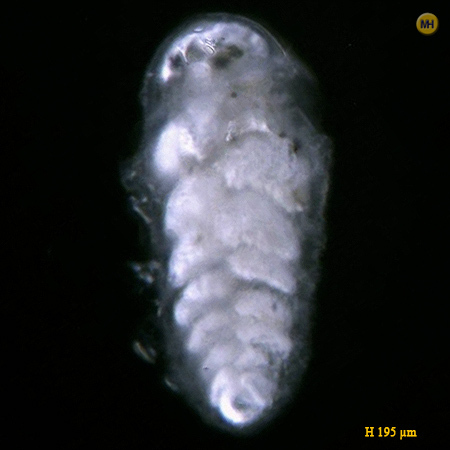 al., 1988: Benthic foraminifera and paleoecology of Miocene Pungo River Formation sediments in Onslow Bay, North Carolina continental shelf. in Cushman Foundation for Foraminiferal Research, Special Publication 25 Plate 4, Fig.